Don't leave the perception of your company image to chance. Flowers create a powerful welcome to your business and instinctively draw people to their beauty. Forever Lasting Flowers specialise in providing a progressive, changing image to reception areas using stunning floral arrangements that create visual impact to engage customers with your brand. Throughout my life I’ve always had a passion for creativity which took on many forms including floral art graduating as a qualified florist in 2003. In 2006 Forever Lasting Flowers was established and exists to serve business owners who recognise perception and image are important to the success of their business. 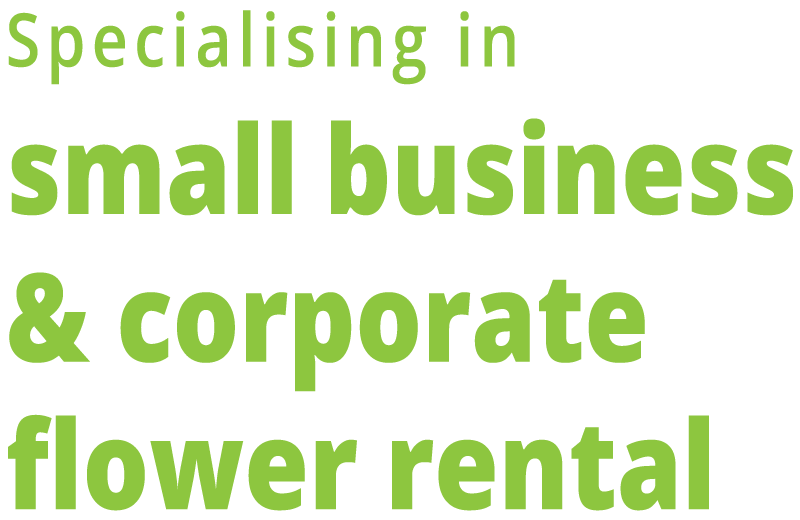 Specialising in servicing small and corporate businesses in a variety of industries including the Banking and Aged Care Sectors. I assist client’s who value the importance of first impressions by designing and installing beautiful floral arrangements for rent to enhance decor and inspire customer engagement. If first impressions are important to you then having someone creative looking after that for you makes all the difference, doesn’t it? Different spaces require different solutions. My job is to work out the needs of your specific space. Whether it’s a tired reception, a long hall, empty corners, uninspiring rooms…I bring my expertise and my van full of stunning arrangements of all different colours and sizes to work with your personally to make your space look amazing. Discovering how you can easily and affordably enliven your business is easy and risk-free! Simply book a time for your 30 minute free onsite ‘Create a Powerful Welcome’ consultation (valued at $100). I’ll give you some great ideas for your space, and run through the rental package options for you to consider. To book a time just call Leanne Pilcher of Forever Lasting Flowers 0415 824 678 or click on the enquiry button to send an email.